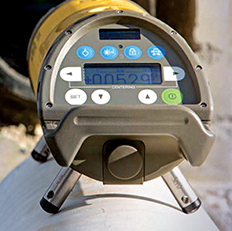 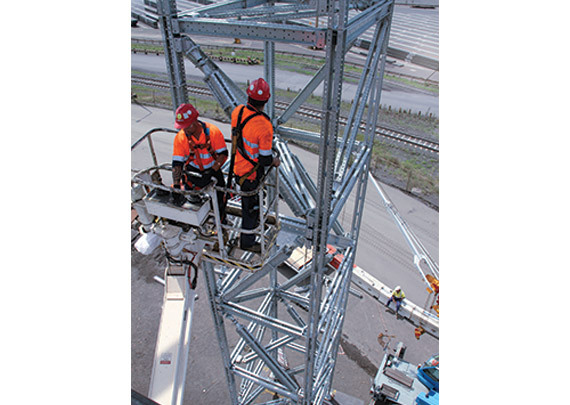 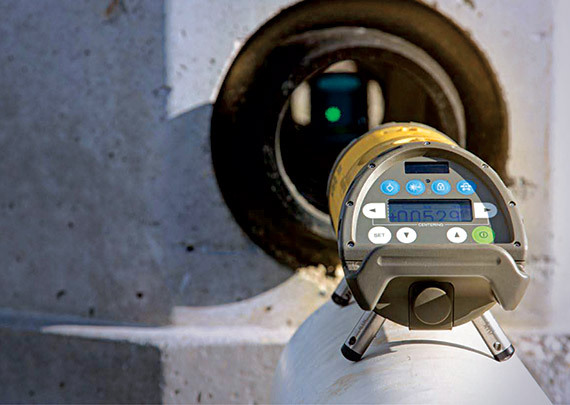 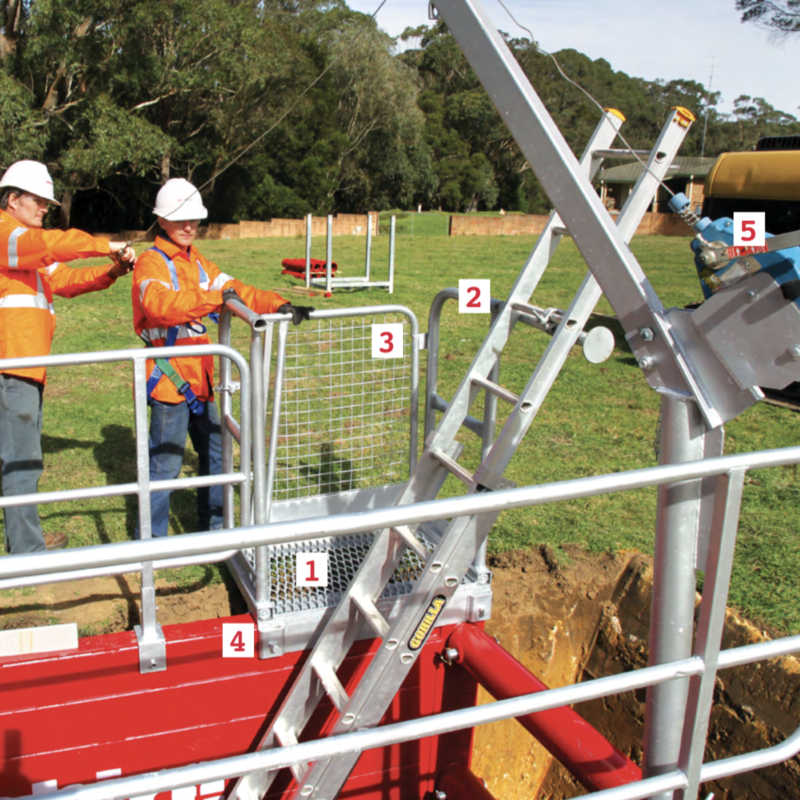 Our primary focus is to provide our customers with not only the best equipment in the business but the safest solution for your project. 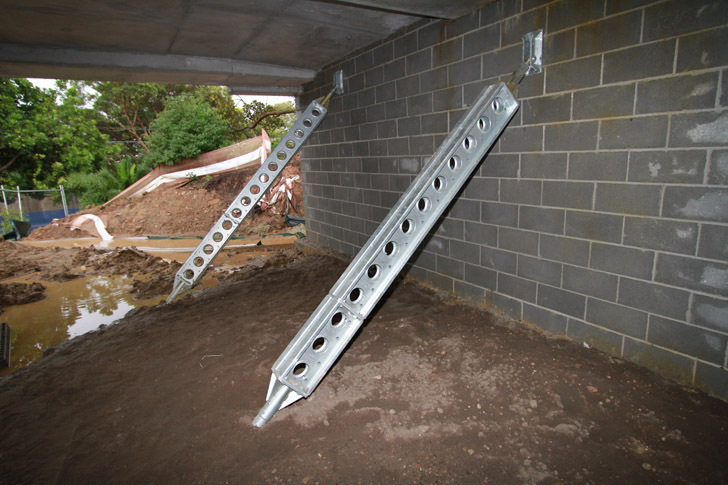 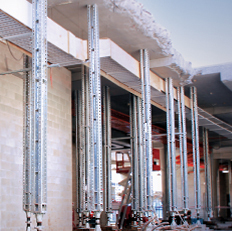 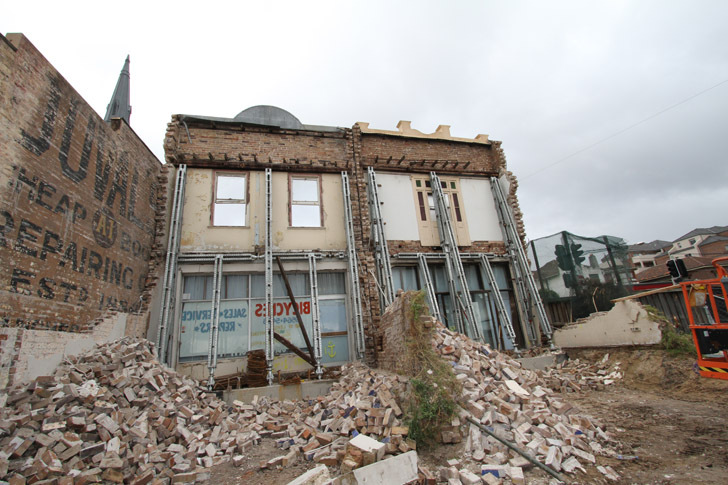 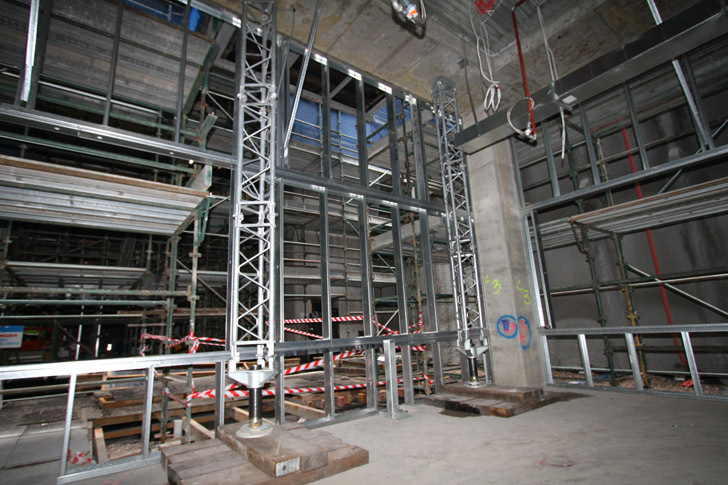 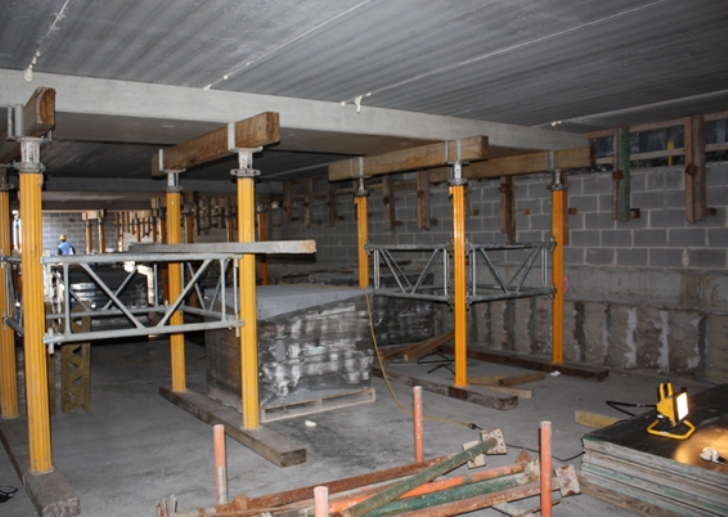 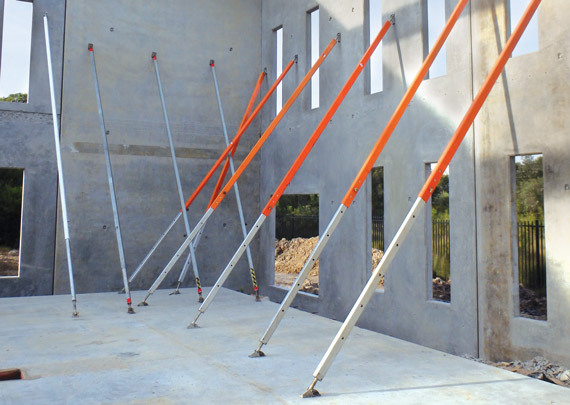 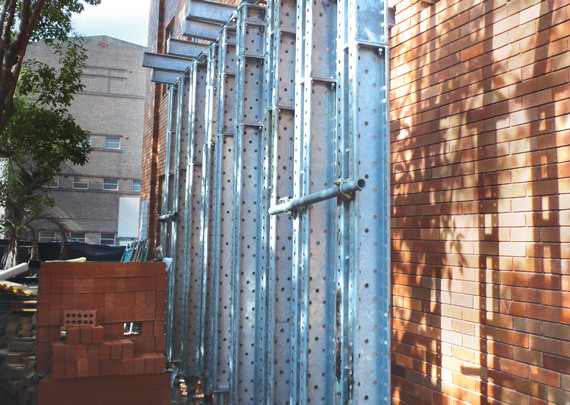 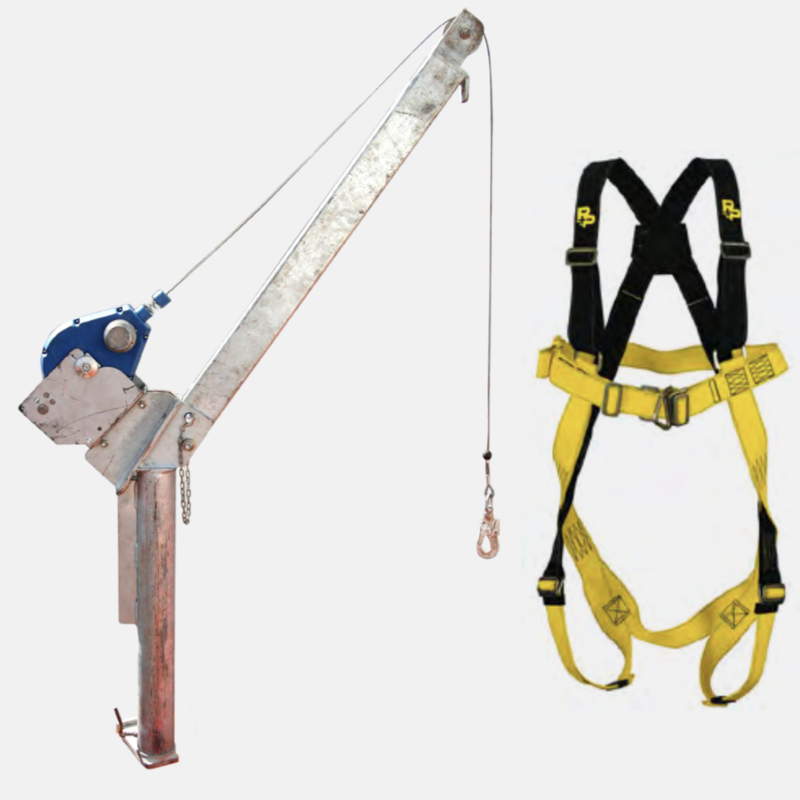 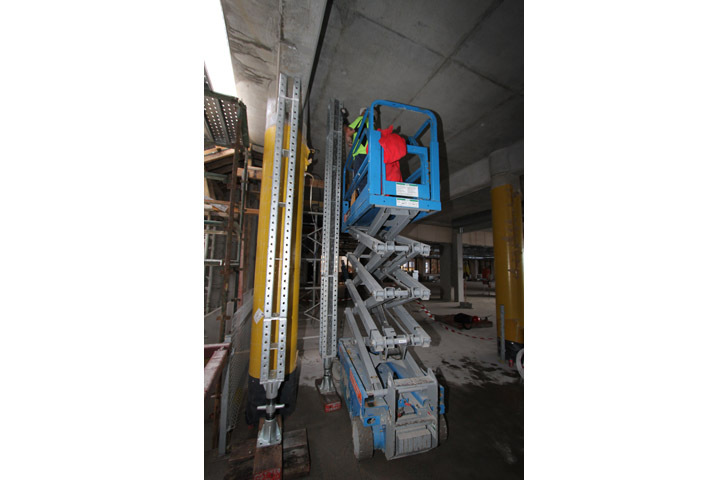 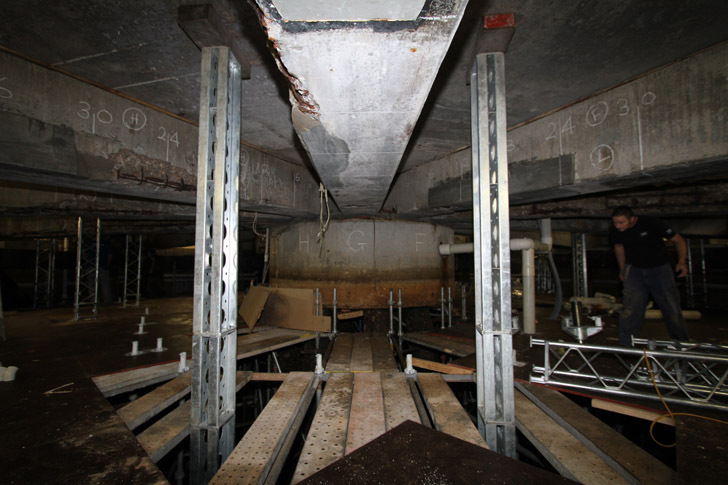 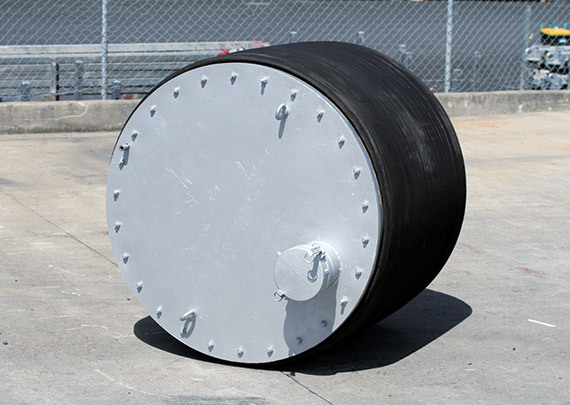 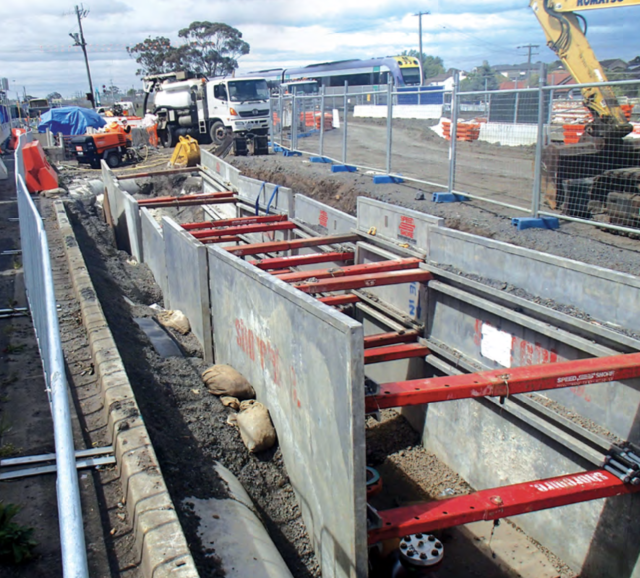 We supply a comprehensive range of shoring products fit to meet any shoring requirement. 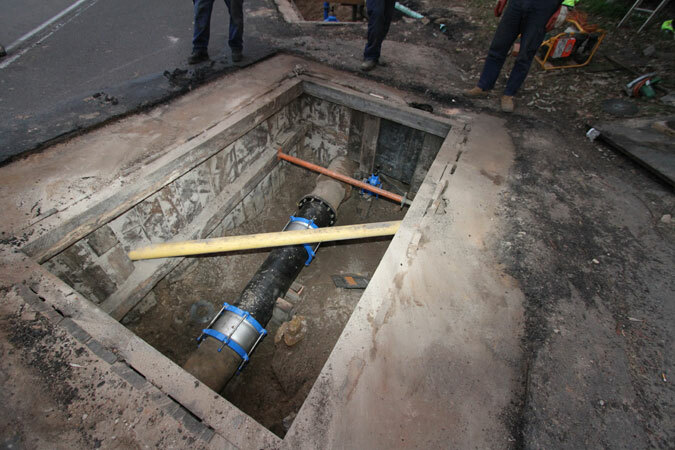 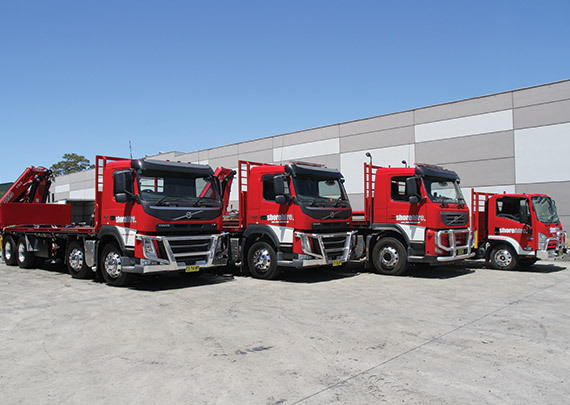 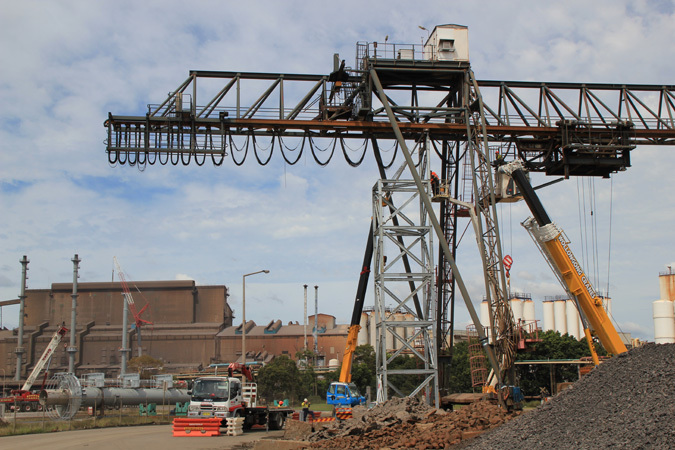 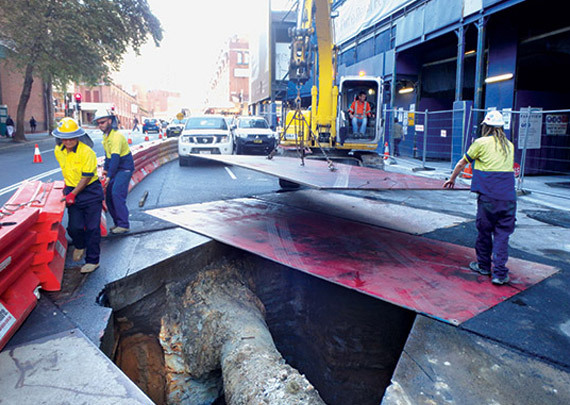 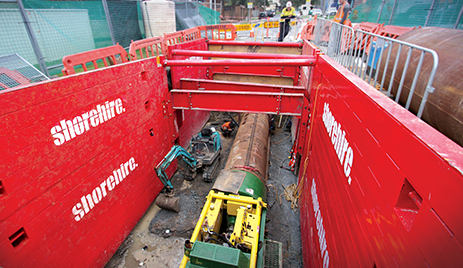 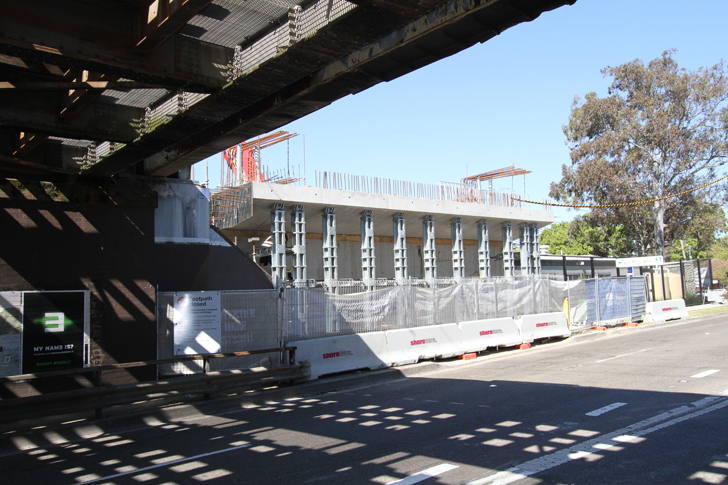 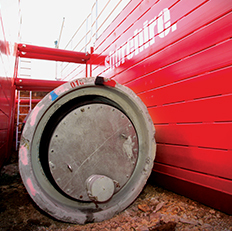 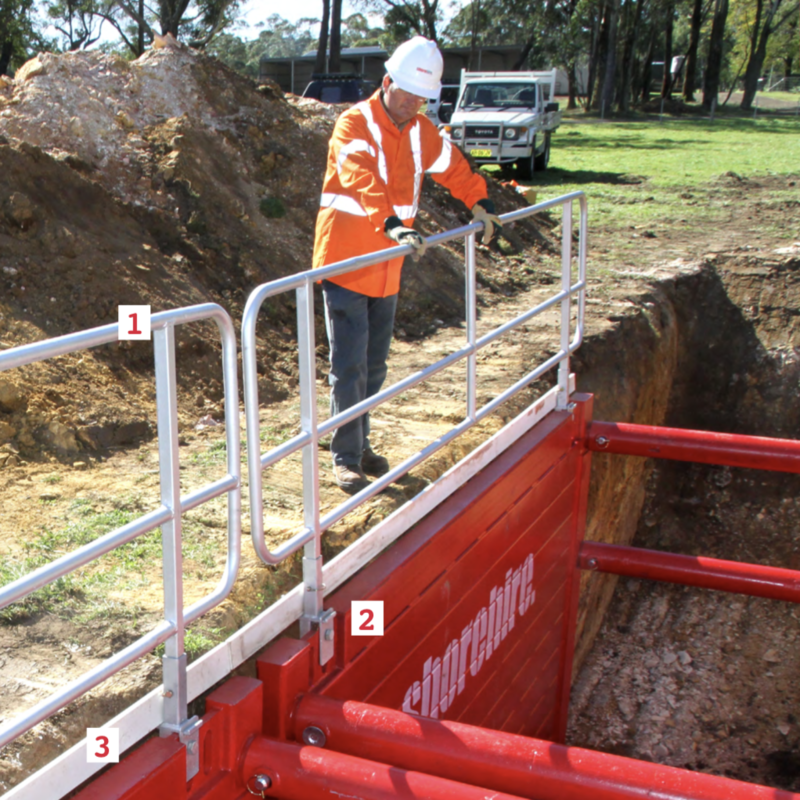 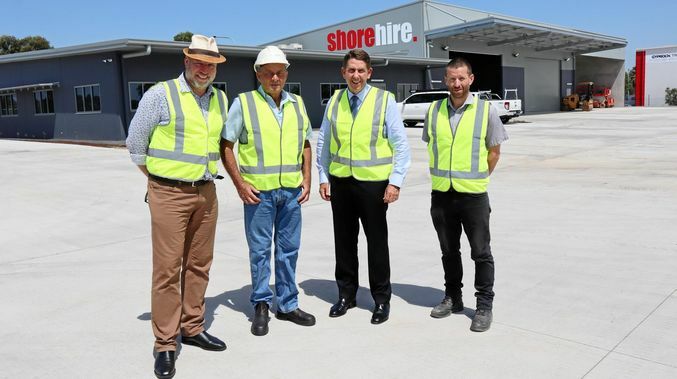 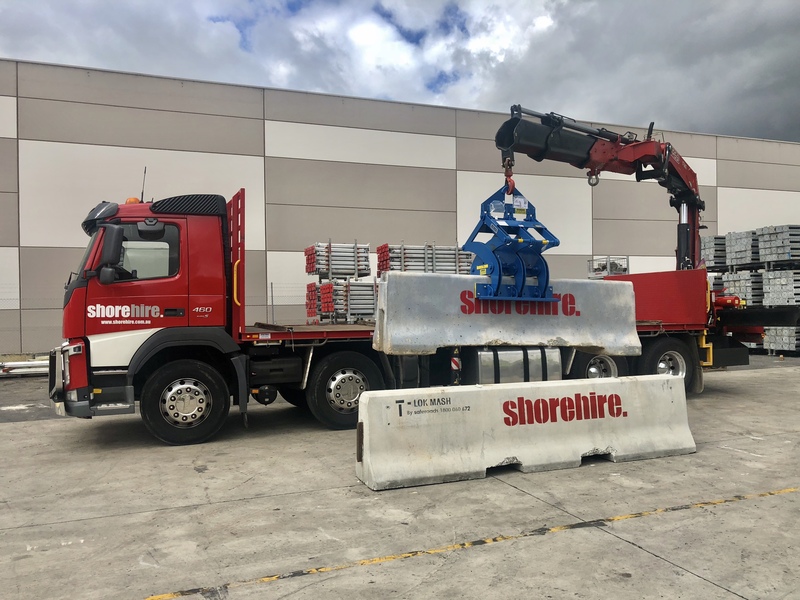 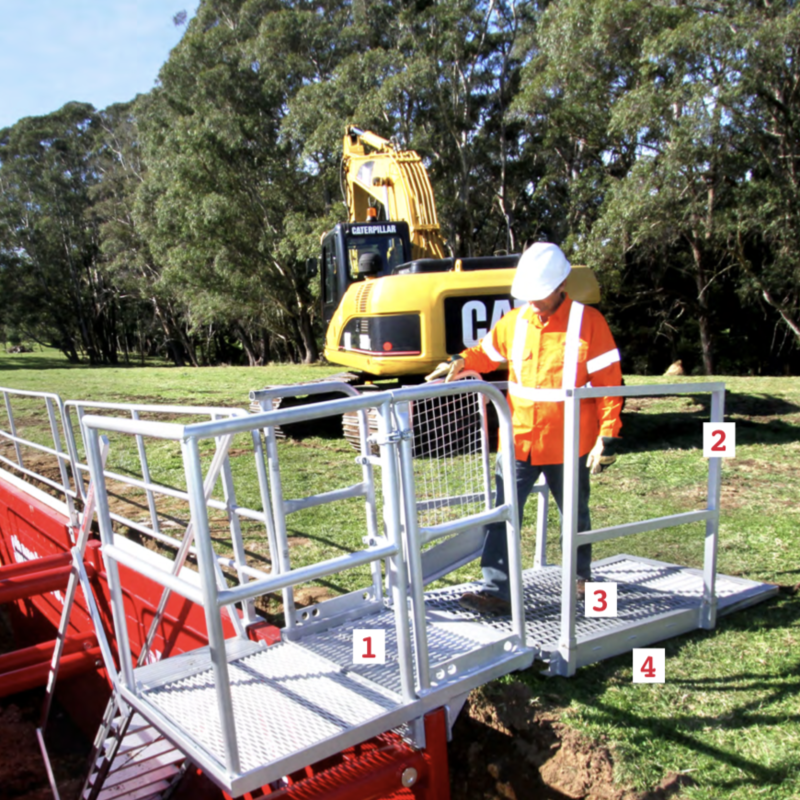 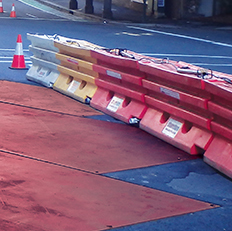 Shore Hire offers one of Australia's most complete shoring, propping and traffic product ranges, with high quality equipment and components fit for any construction undertaking. 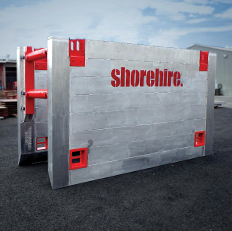 Rescue System Shore Hire’s Rescue System is complete with a Roll up stretcher stored and carried in a canvas bag…. 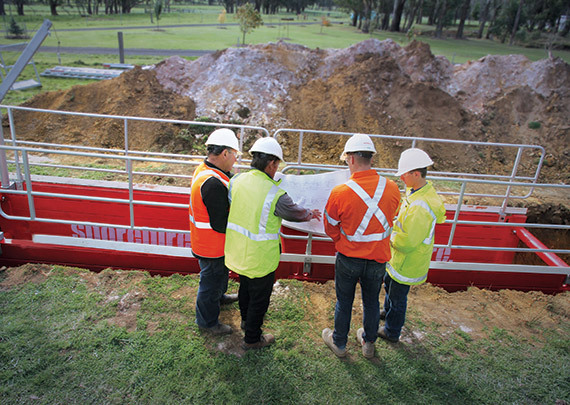 On-site support. 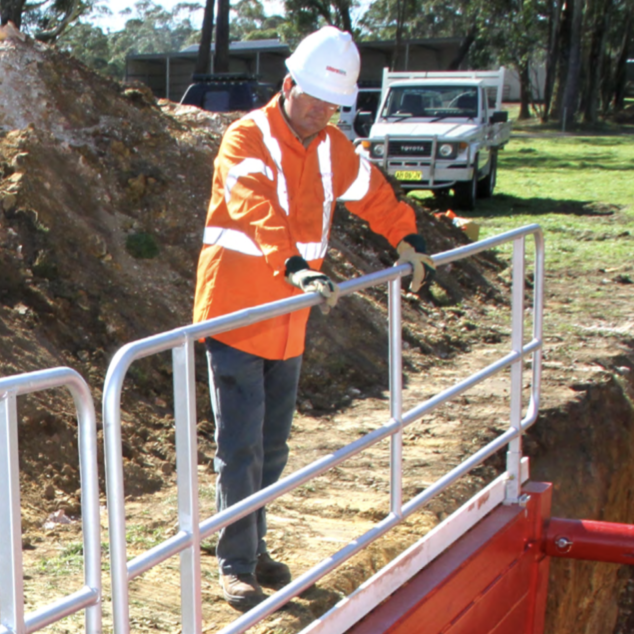 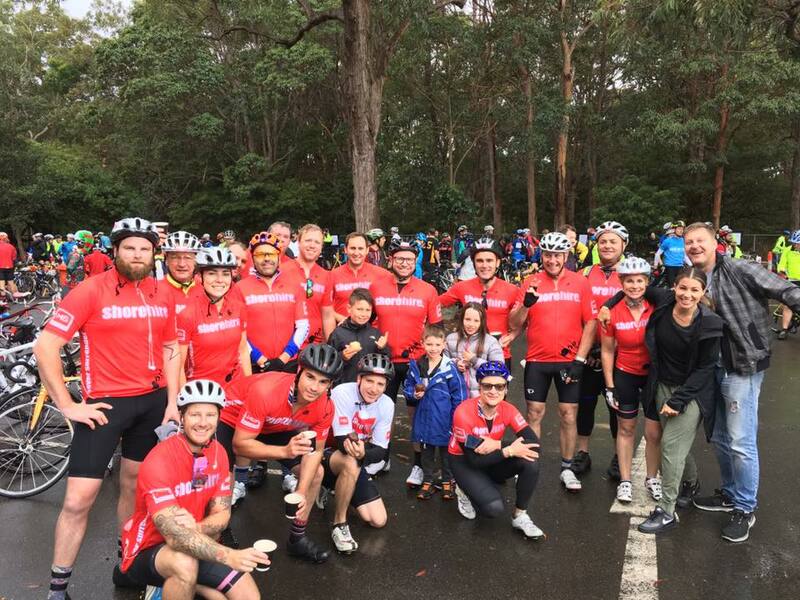 We are committed to investing in & providing our customers with an industry leading level of onsite support…. 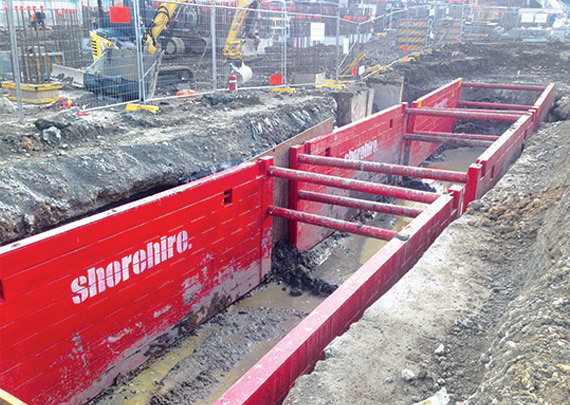 Shore Hire proudly sponsor our local community.